In one of his blogposts, Peter, refers to the concept of the Argonaut from the book, Start-up Nation. What are your personal opinions on the contribution of the Argonaut to a Philippine Startup Nation? 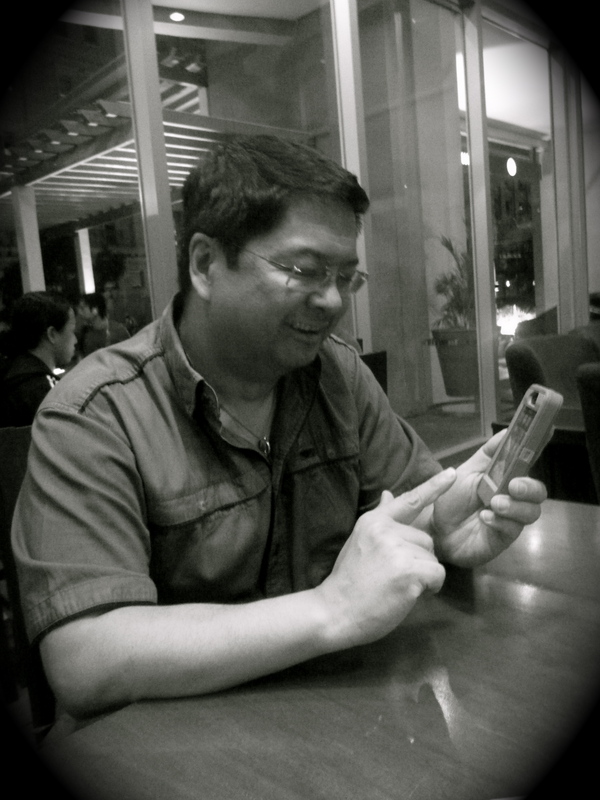 Joey: I think the Philippine Startup scene is about 10 years away from being labeled as mature. A lot of my colleagues, maybe including Peter, might say that we’re on the cusp, about four years away from being a mature startup scene, I don’t think so. I actually don’t agree with some of the assumptions [Peter] is making on the Philippines as a Startup Nation and the impact that you can make on it. I’m enjoying my life, and I have time to think about things other than trying to just make ends meet from one paycheck to the next. As long as you have a society, in which majority of the people are trying to make ends meets, you won’t have the mentality to think about starting a business. Now, when I say business, I don’t mean a business, in which the guy is doing pasaloads or running a sari-sari store. I’m talking about a real business which will attract employees and grow into something substantial. But when was the last time you saw a locally made television show that featured this happening? In your opinion, what is the key to development in the Philippines? Joey: Changing people’s perception about entrepreneurship. In all the things we’re doing, what Peter’s doing, what I am going to do as part of our advocacy with the Software Industry Association, and TechnoNegosyo. All of these efforts when you get down to it is geared towards changing people’s perception. We want to show people that pursuing a career in entrepreneurship is viable. Right now, what the masses understand are celebrities. The most popular figures in the country are celebrities or politicians. But you talk to the common man about who the most popular business man is and they’ll probably say MVP or the Ayalas. If you ask them about a regular businessman, not part of a conglomerate or oligarchy, who started a business… you ask them who started Jolibee… they wouldn’t know. This is the type of rags to riches story that our culture doesn’t promote. Will changing the perceptions of individuals change our country? Yes, and it starts with your generation. It starts with the people who are in their 20s. It will take a whole bunch of successes and more people learning about what theses successes do to make this movement happen.